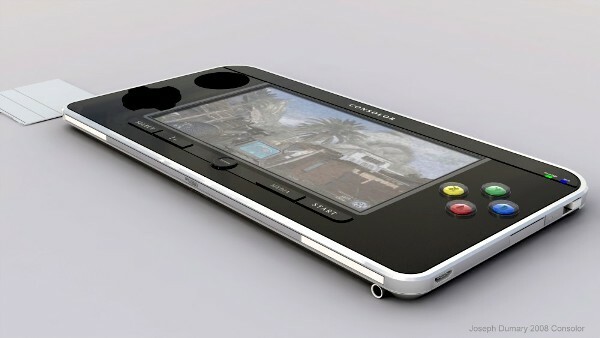 The image below is a fan made concept design of what is being called the iPhone SJ (Steve Jobs). 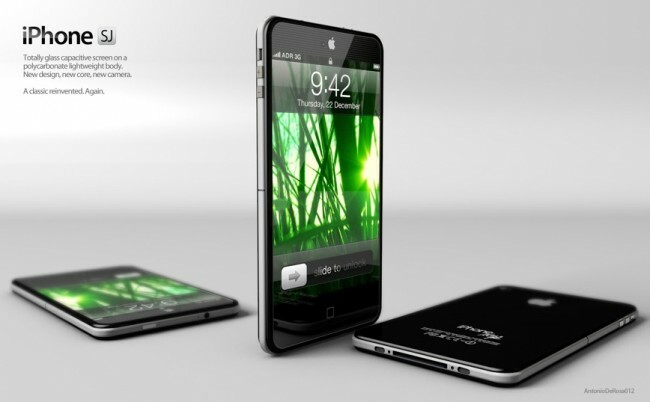 It is similar in design to the iPhone 4S with the metal band around the edges but is thinner and has a larger screen. Karim Zaouai has created an eBook reader concept that has dual screens that use eInk technology. 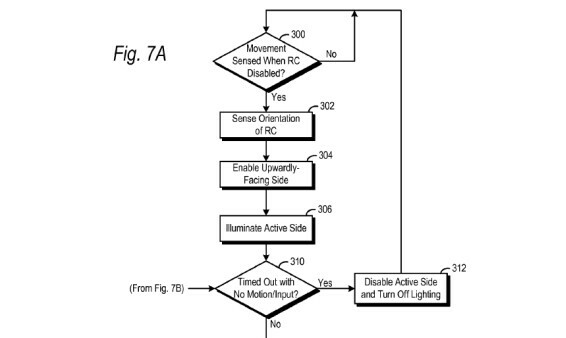 The video below shows the device being used with the content of the pages being manipulated by controls on the device. The video doesn’t show a real product and instead, looks to superimpose images of an eBook reader on the device to give you an idea of what the concept is about. Eugene Kim is responsible for this concept design. 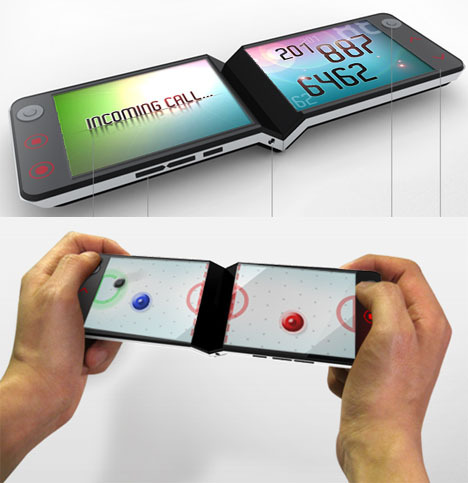 It is called the Eagle Phone and is a dual screen device. The concept was designed for a competition that LG is holding. The Eagle Phone wasn’t picked for the final although it did quite well. 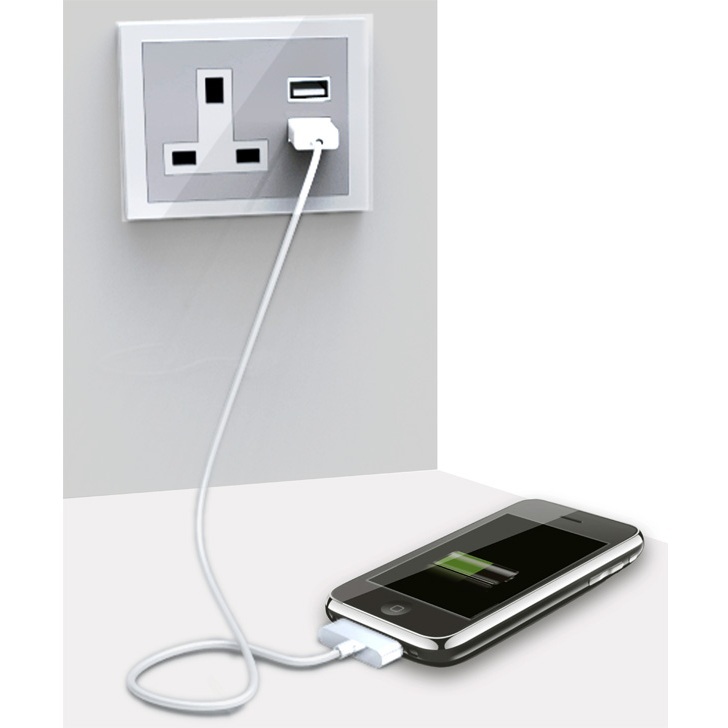 The USB Wall Socket is a concept idea that puts a couple of USB ports in to a wall socket allowing you easier access to charge your USB chargeable gadgets. If you like to use your iPad for drawing (with various apps), but prefer to sit it on a desk then you face the problem of the rounded back making it wobble around a tad. 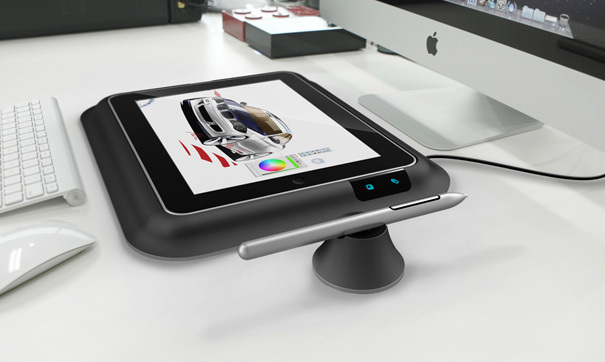 What the iSketch concept aims to achieve is a platform which the iPad can sit or dock in to that sits the iPad flat on a desk. The iSketch dock has a docking port inside to allow the iPad to stay charged. The accompanying sketch pen and plenty of sketching apps make it feel like creative-utopia for the moment, but only time and a real-life product review will tell if it’s worth the effort or not! The guys at Yankodesign have posted a concept gadget called the E-Ink ruler. The e-ink ruler is a Tape Measure that uses e-ink on the tape rather than fixed drawn on measurements. By using e-ink the measuring system can be easily switched between metric or imperial to show a number more familiar with you. We see quite a few cellphone concepts on our travels around the internet. Some are worthy of a mention such as the Nokia Kinetic concept that was designed by Jeremy Innes-Hopkins. The phone it’s self is unique in that it has a rounded base that houses an electromagnet that can make the phone stand up when an alarm goes off or a call is received. To cancel the alarm you can just tap it back down. The Consolor is a concept games console designed by Joseph Dumary. The console it’s self hasn’t been built and is simply a design although if made, it would certainly appeal to many people. It looks quite sleek. The front panel smooth other than where the controls are. The consolor looks slim and has the ability to connect up to 8 players together wirelessly to play against each other. The most attractive feature about the Consolor is its capacity to support 8 players altogether. That sounds really tough to believe for one but very true that you and seven of your friends can get connected in a game via this console and enjoy a superb gaming experience. The wireless facility of the console too is strong enough to let the players transfer and receive files without any trouble. 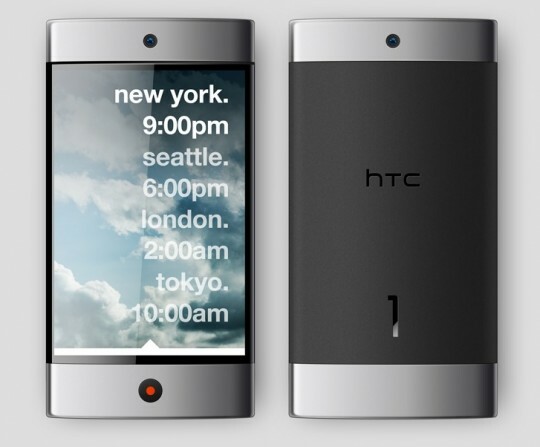 The HTC 1 is a concept Android smartphone designed to have minimal controls. 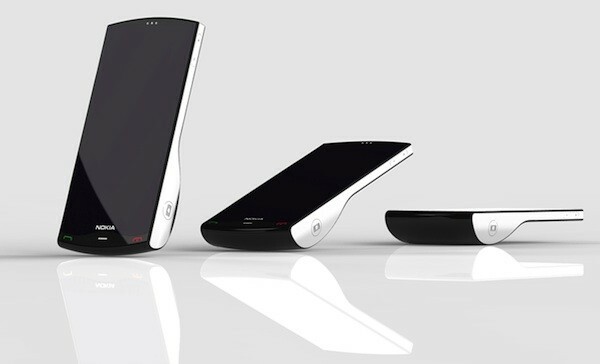 The concept designer Andrew Kim has designed the HTC 1 to be a premium Android device. It is designed to use machined brass to add strength to the phone. The brass is coated in Silver to give it a sleek finish. 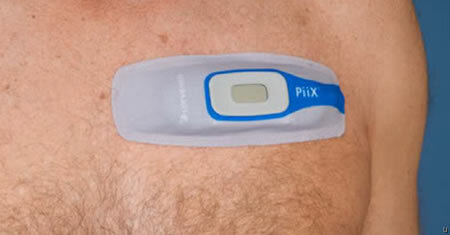 The Smart Band-Aid is a device that sticks on your body and has sensors built in to measure your heart rate. 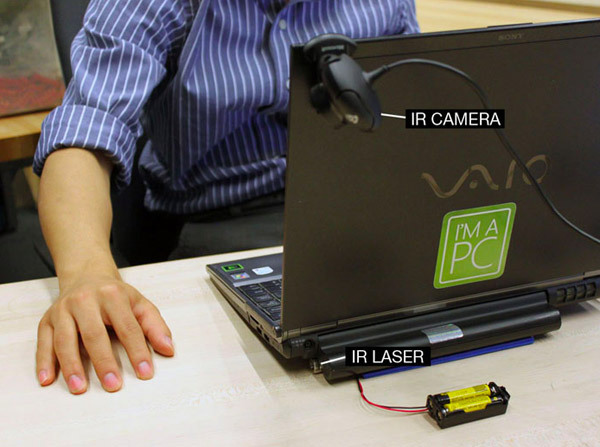 The system is capable of tracking beat-to-beat heartrate monitoring while performing real time analysis. The regular remote control has stayed quite standard over the years other than dropping a wire, adding a screen, becoming radio controlled rather than infra-red as well as being able to store several remote controls in one.